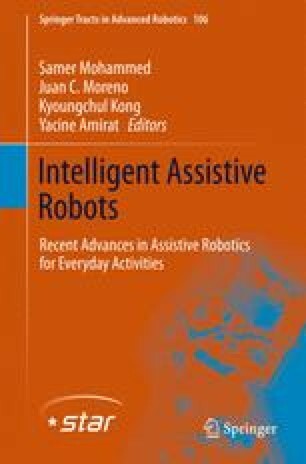 In this chapter we discuss the necessity to move beyond built-in monotonic semantic web based reasoning-architectures for endowing ubiquitous robots with cognitive capabilities, which are strongly required in ambient assistive living, towards new architectures that combine different reasoning mechanisms to achieve better context awareness and adaptability in dynamic environments. We also present practical reasoning approaches that we have developed during the last decade for ambient intelligence and robotics applications. Finally, we discuss future directions that should be investigated to implement high-level cognitive capabilities that can be supported by cloud computing platforms as reasoning backend for robots and connected devices in smart spaces. These will enhance the human-environment interaction using robots, emergency prevention, management and rescue.